Ho hum. Just another Sunday night. Just another KRTY show at the Rodeo Club. OK. I can’t even begin to attempt keeping a straight face and hide my sarcasm trying to say that. The high praise I have for the efforts put in by both Toree McGee and Clay Walker (one of my ALL TIME favorites) probably can’t even be put into words, but I’m gonna try to do it anyways. On February 15, country music fans in San Jose, California, were treated to a heck…no…a HELL of a show by two artists who both demonstrated a passion and a love for music (and their fans) that I haven’t seen in quite some time. Opening the show was Toree McGee, an up-and-coming, East Bay-based singer/songwriter who I first came across last August when KRTY sponsored a contest to give a local act a chance to sing with award-winning country musician Keith Urban. Suffice to say, I was not disappointed. First, a little background that I learned. McGee’s grandparents were part of a traveling gospel quartet, and her father was a singer in what can only be described as a “garage rock band”. Her father can be credited with giving McGee her love of classic rock and her passion for music, while her mother gravitated toward classic country. Not surprising that I enjoyed her show with my professed love for classic rock and country music. McGee has some of the strongest vocals I’ve heard in a long time at the Rodeo Club. To me, her vocal range pulled in a little LeAnn Rimes and one of the all time greats, Janis Joplin. How can you go wrong with those two? 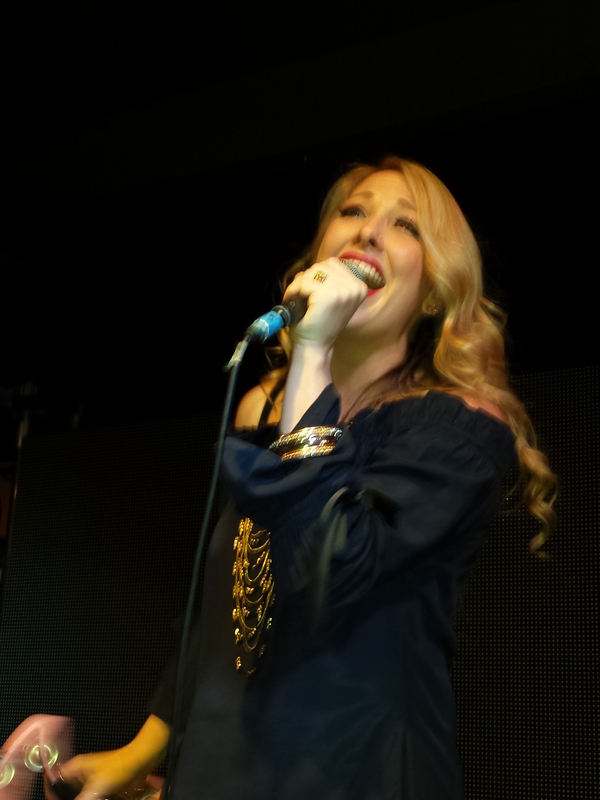 On top of her own songs, including “Run Right Back to You”, and “Amen” (which by the way I heard for the first time on KRTY during Randy Jones’ broadcast prior to the show), she flawlessly pulled off two fan favorite cover songs: “Stay” by Jennifer Nettles and “Kerosene” by Miranda Lambert. But what I enjoyed the most about McGee (both during her show and during the 10 minutes I was able to chat with her following), was her happy go lucky personality and her passion for life and her music. Nothing sums this up better than the following clip where she first heard herself on the radio (on KRTY as mentioned above) This is what it’s all about! Also, props to Gary Tackett, a guitarist and manager who’s worked with the likes of Merle Haggard, Billy Currington, Vern Gosdin, Eddy Raven and Tammy Cochran, who I had the opportunity to speak with before and after the show. Thanks for coming to San Jose! As we neared the 9 o’clock hour, it was time for our main event of the evening…Mr. 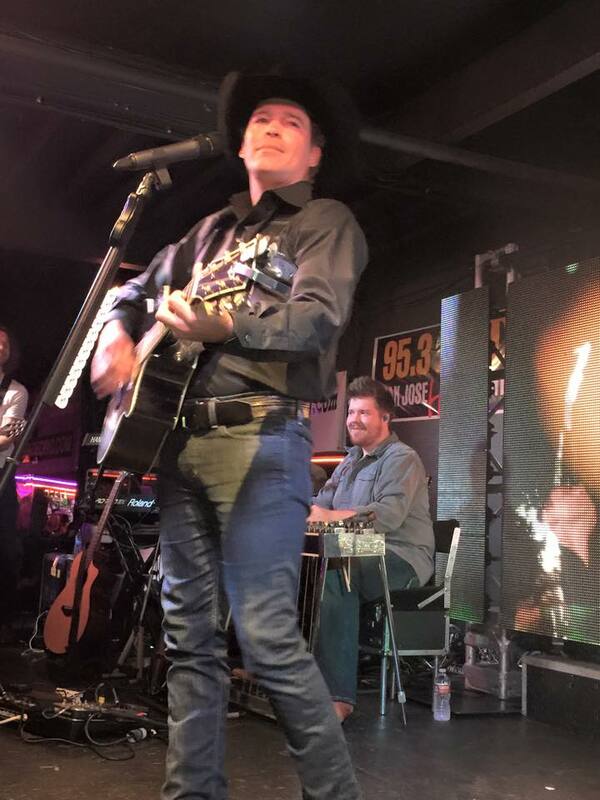 Clay Walker! Unless you’ve been hiding under a rock for the past couple decades, then you are already very familiar with the man who brought you hits like “Rumor Has It”, “Live Laugh Love”, “If I Could Make a Living”, “What’s It To You”, “Live Until I Die”, “She Won’t Be Lonely Long” and “Then What?”, among others. Seriously. How many artists can you see in concert who can perform an assortment of their greatest room, but not have time to play them all? 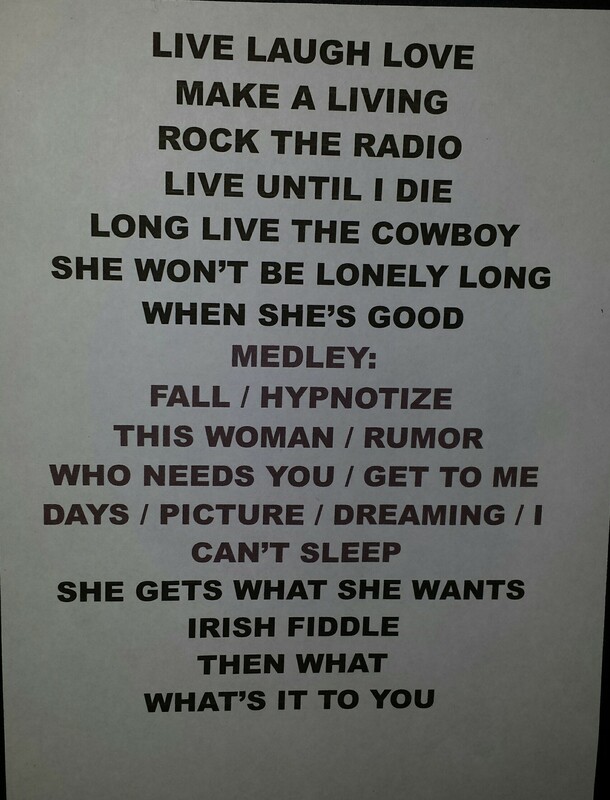 But to Clay’s defense, he played a LONG set and got each and every song in that the audience requested. What a high energy, high passion and high intensity show! I know, I feel like after every show I say how “this was the best Rodeo Club show I’ve ever been too.” But heck, this certainly ranks in my top three of all time, and I’ve been going to the Rodeo Club for the better part of the last decade. 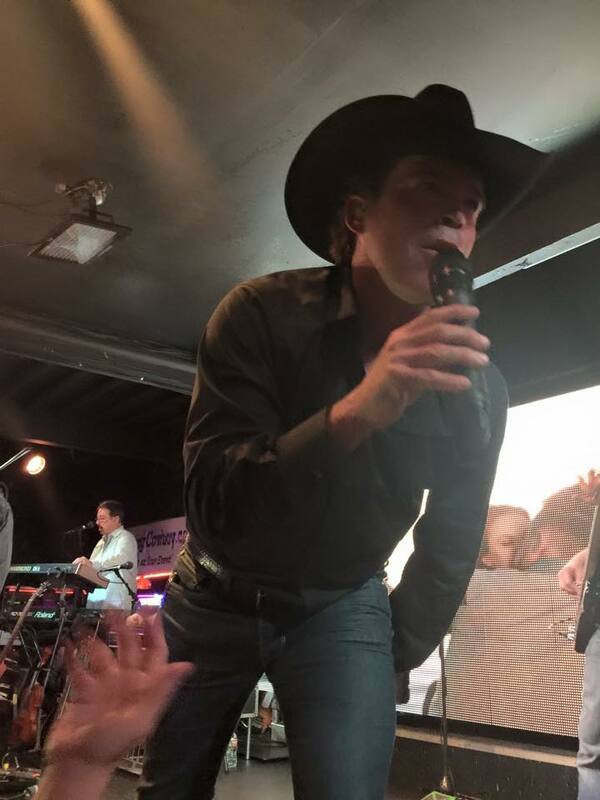 It’s not very often that you find an artist like Clay Walker who can do it all and have the audience eating out of his hands the whole time. Think Garth Brooks-esque. He mixes in his classic hits with new songs as well as a cover or two. And he takes the time to talk to the audience and shows that he really cares about his fans. He’s not just an artist. He’s an entertainer! One of my favorite aspects of the show came near the conclusion. 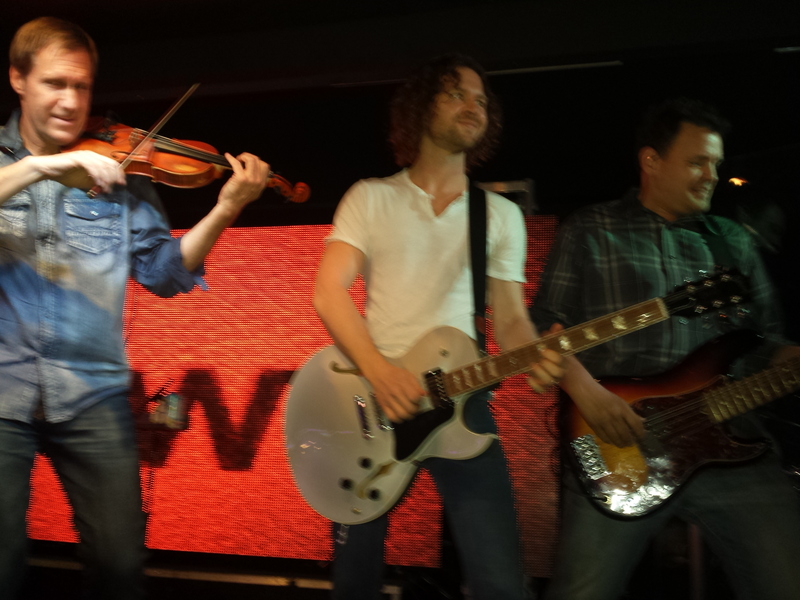 Following a medley of a number of Walker’s hits, the San Jose crowd was treated to some traditional Irish Fiddle. Being the father of an Irish Dancer, there was no way that I was going to miss this. See what I mean? How can you NOT love this? Make sure you keep up with Clay via his website, as well as on Facebook and Twitter. All in all, I couldn’t have been more pleased with flying 700 miles from Portland, Oregon, to catch this show. 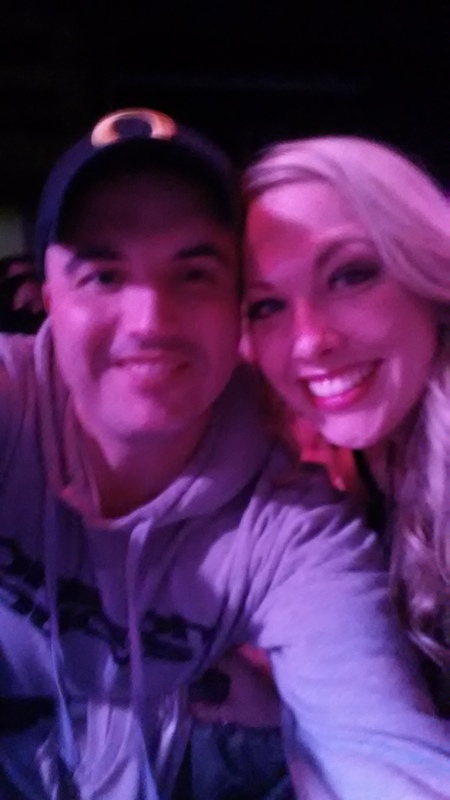 I was very impressed by Toree McGee and Clay Walker, who I had not seen live in nearly a decade, lived up to (and surpassed) all expectations. If you went, please leave your comments below. Would love to hear what you thought! I’ve said this before, and I’ll say it again. 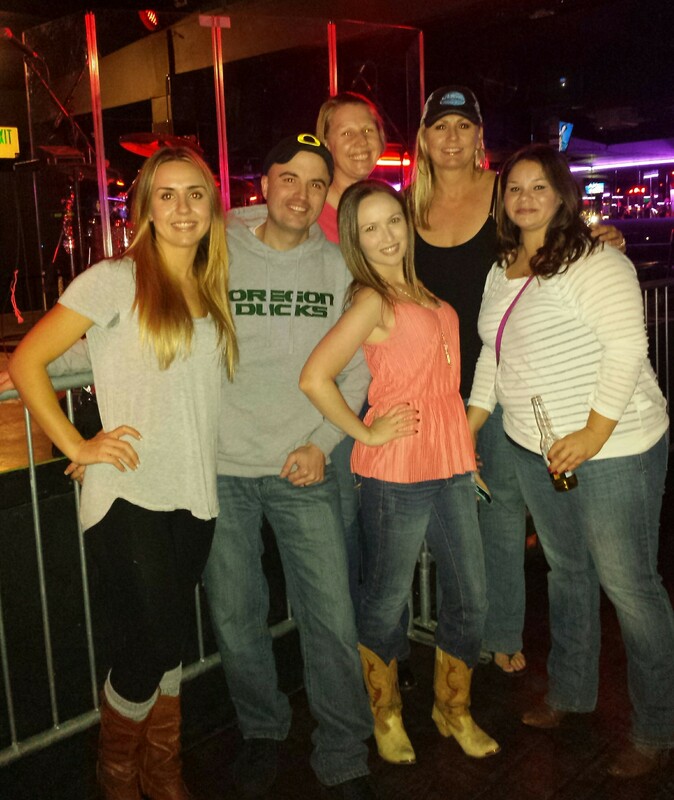 If you ever get a chance to catch a KRTY show at the Rodeo Club, don’t miss out. The folks at KRTY (Nate Deaton, Tina Ferguson, Indiana Al, Randy Jones etc…) always have their finger on the pulse of what’s hot in country music. You never know which “unknown” is going to be the next “Entertainer of the Year”. This entry was posted on February 16, 2015 at 12:16 pm and is filed under Uncategorized. You can subscribe via RSS 2.0 feed to this post's comments. Great review John! Couldn’t have said it any better myself! Toree was amazing for sure! So awesome that a local girl is getting some exposure ! 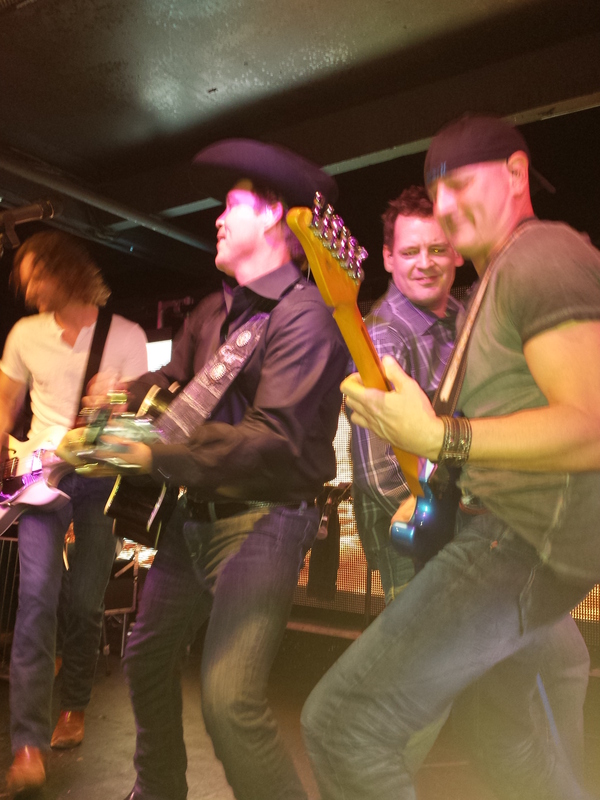 And opening for one of the most well known acts in country music, the man, mr clay walker!! And then, what can I say about Clay! The man puts on one of the most high energy shows, making sure to get in all of his # 1 songs! My fav song was the second song of the night so I was on a high for the whole set! Clay is one of the nicest people and does so many good things especially for the MS foundation! Oh yeah, and the man can DANCE!!! Awesome show! Can’t wait to see Clay Walker again!!! The show was AH-MAZING!!! I bought my tix the very first day and can’t wait for his next show!! Clay always puts on a great show. His band is fantastic as well. Really enjoyed this show, though. Not sure what was different, but man it was rockin’!